Mario T Home Improvements Corp.
Night & Day Painting, Inc. Comment: Some areas (10%) of the wood is old and needs replacing. Rest needs to be painted and stained. Comment: Paint and stain a deck. Baldwin Painting Contractors are rated 4.76 out of 5 based on 1,207 reviews of 54 pros. 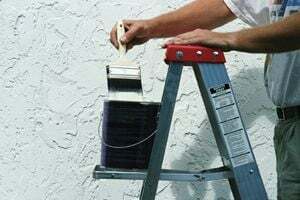 Not Looking for Painting Contractors in Baldwin, NY?